If this is your first time visiting Mill Ruins Park, you'll be sure to cherish the memories for a long time. Minneapolis - St. Paul, the city where it is located, is a popular place to visit at any time of the year. There's a massive range of accommodations within an easy drive of Mill Ruins Park. Out of roughly 27 candidates you're sure to find something that does the trick. 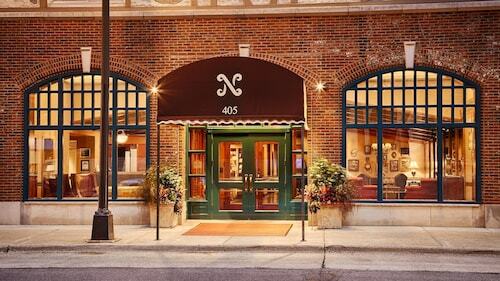 The Hotel Ivy, a Luxury Collection Hotel, Minneapolis, 0.9 miles (1.4 kilometers) away, is a great starting point. 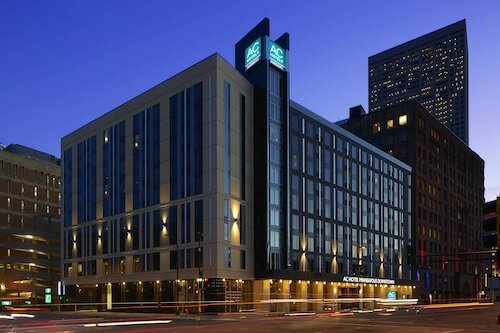 You might also like to take a look at the Residence Inn By Marriott Minneapolis Downtown, just 0.8 miles (1.3 kilometers) away, or the Loews Minneapolis Hotel, only 0.8 miles (1.3 kilometers) away. Anybody who gets excited by a great deal will likely enjoy staying a night or two at the University Inn, only 0.8 miles (1.3 kilometers) away. Cosmopolitan travelers will admire the inspiring decor at one of several classic establishments here. 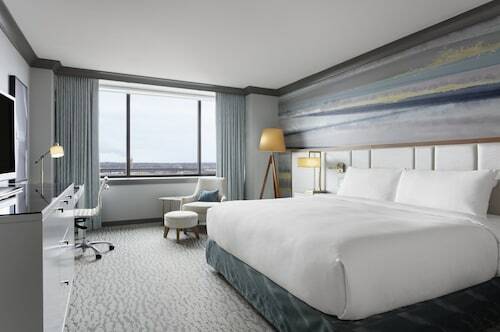 Some choices are the Radisson Blu Minneapolis Downtown, 0.8 miles (1.3 kilometers) away, and the Kimpton Grand Hotel Minneapolis, 0.6 miles (1.0 kilometer) away. Soak up the stimulating aroma of freshly ground coffee beans or try a sweet treat from Porter Cafe. It's a short walk away from Mill Ruins Park. If your stomach is grumbling, check out Eddingtons Catering, a great eatery that's close by. Encounter a different side of the area when you order a drink at Smith & Porter Restaurant + Bar, also just an easy walk away. If you can't fit in one of the more recognized museums, give your knowledge a boost at Washburn "A" Mill. Lovers of nature will enjoy an excursion to Saint Anthony Falls. Learning more about the history of a place at Mill City Museum can make you feel more invested in the land and its inhabitants during your stay. Spice up your date nights and partake in the local theater scene. Guthrie Theater puts on various plays which you can attend. As the water moves underneath Stone Arch Bridge, try to understand the work that was required to build this impressive structure. If you're looking for a convenient way to get to Mill Ruins Park, just climb aboard a train and get off at Target Field Station, the station that's only 1 mile (2 kilometers) from your destination. How Much is a Hotel Room in Mill Ruins Park? 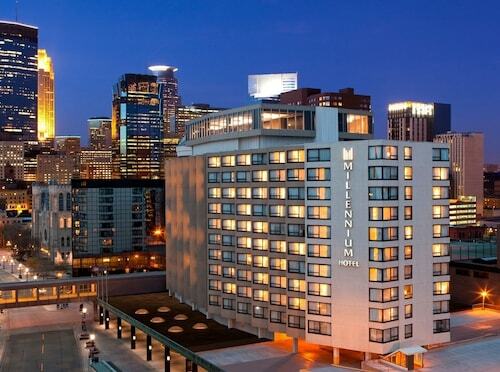 Hotels in Mill Ruins Park start at $89 per night. Prices and availability subject to change. Additional terms may apply.